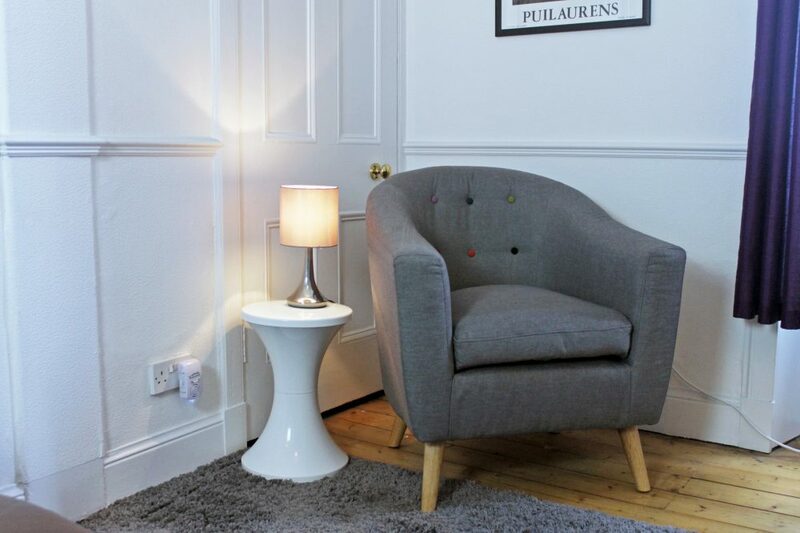 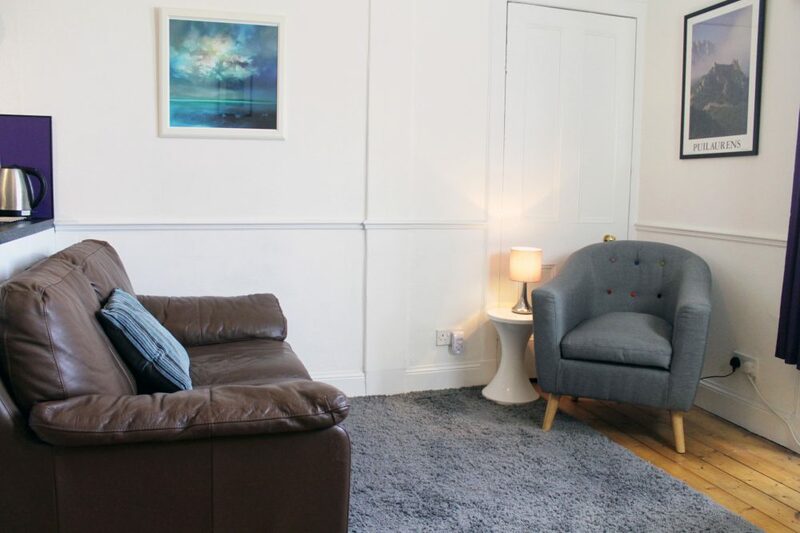 A quirky two bedroom property located around the corner from Murrayfield and 20 minutes by bus to Edinburgh Waverley Train Station. 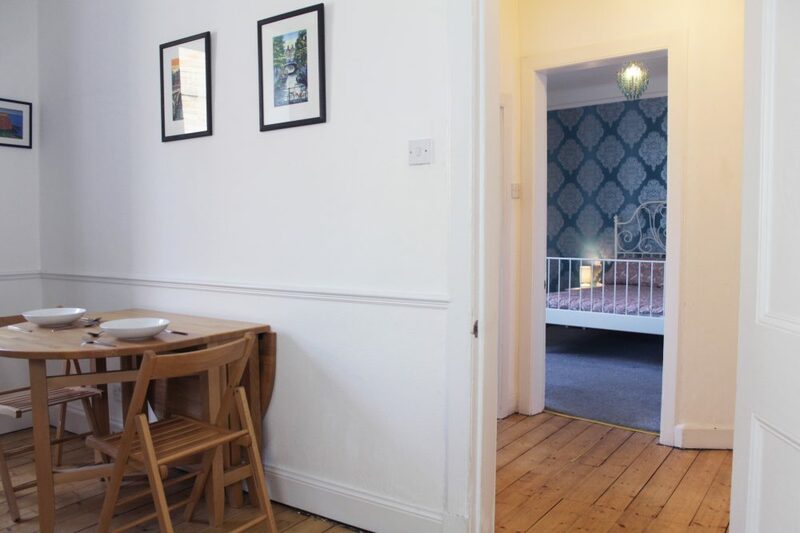 The apartment features 1 spacious double bedroom, a cosy single bed (perfect for kids), a large kitchen/living area and a shared bathroom. 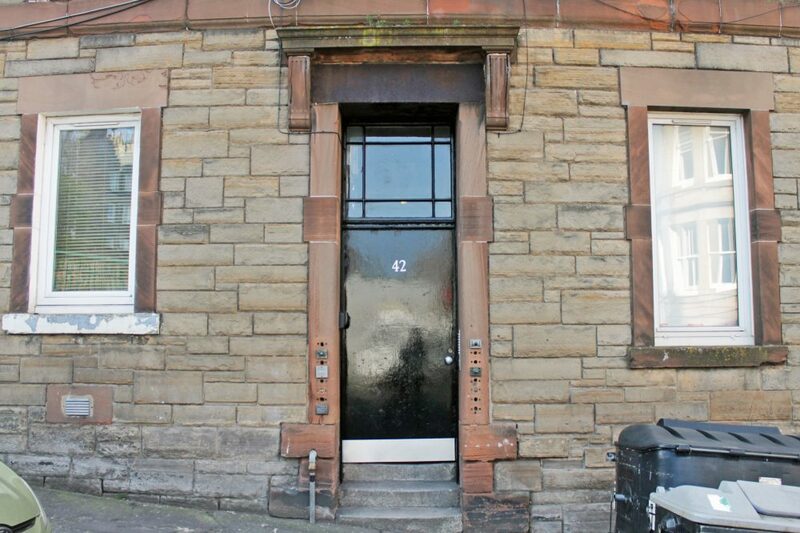 The apartment has a wonderful view of the The Caledonian Brewing Co. brick chimney. 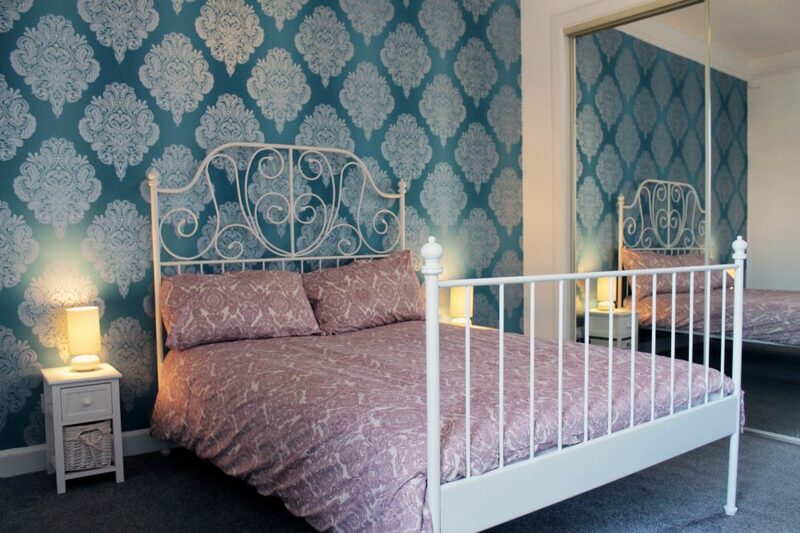 Perfectly located for concerts or sporting events at Murrayfield! 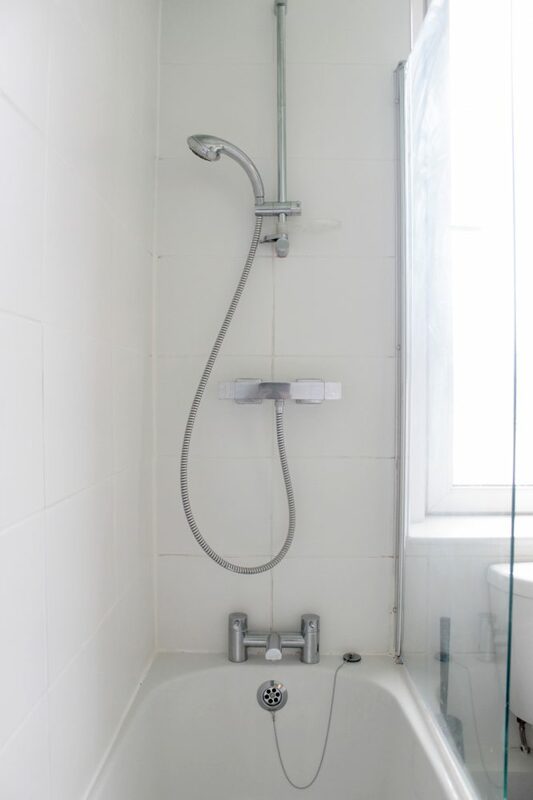 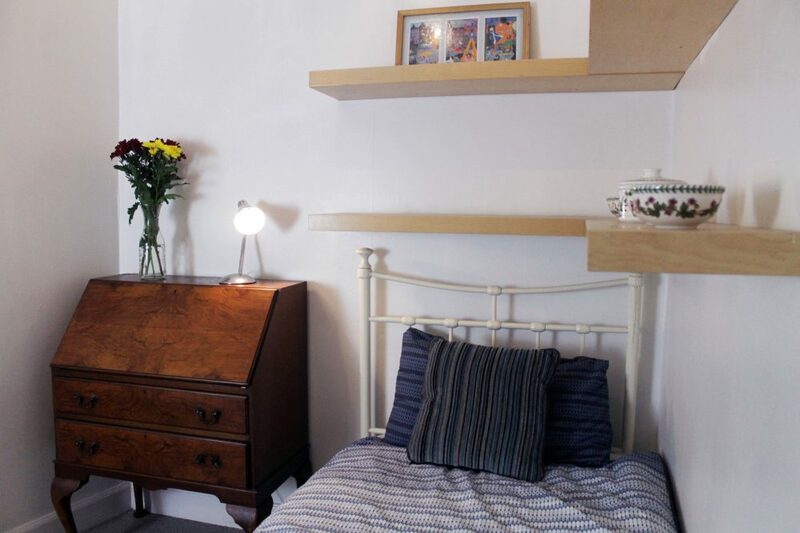 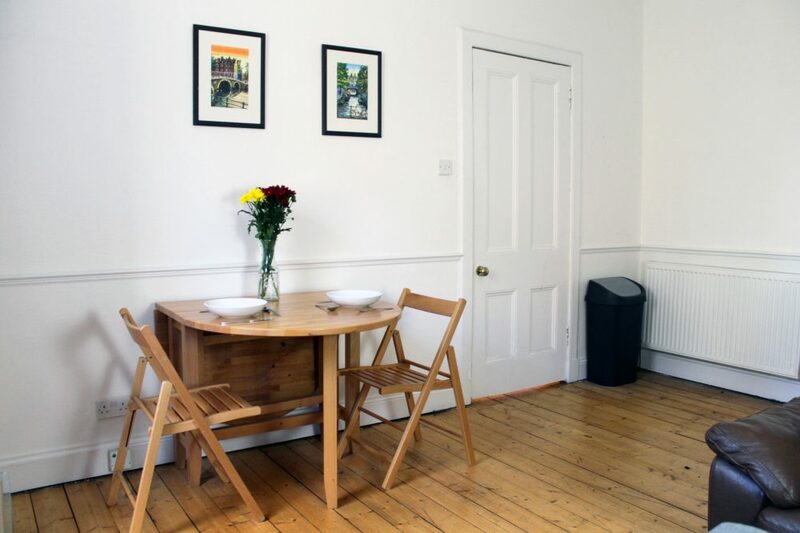 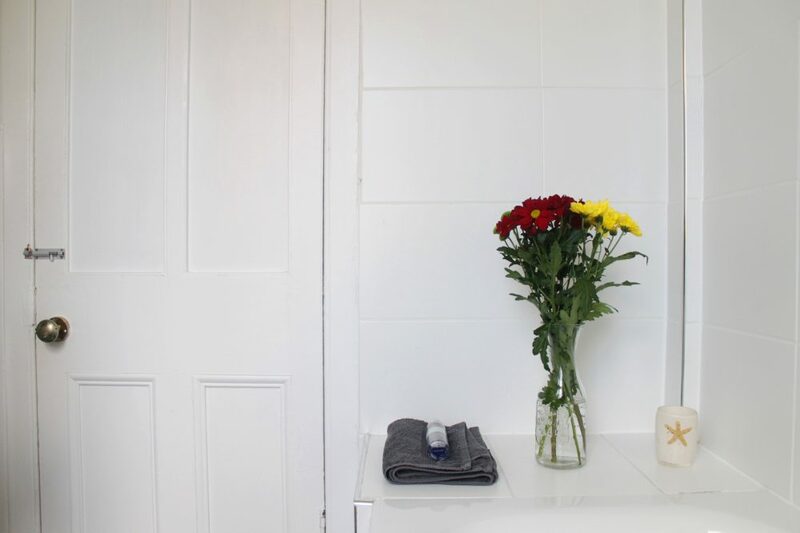 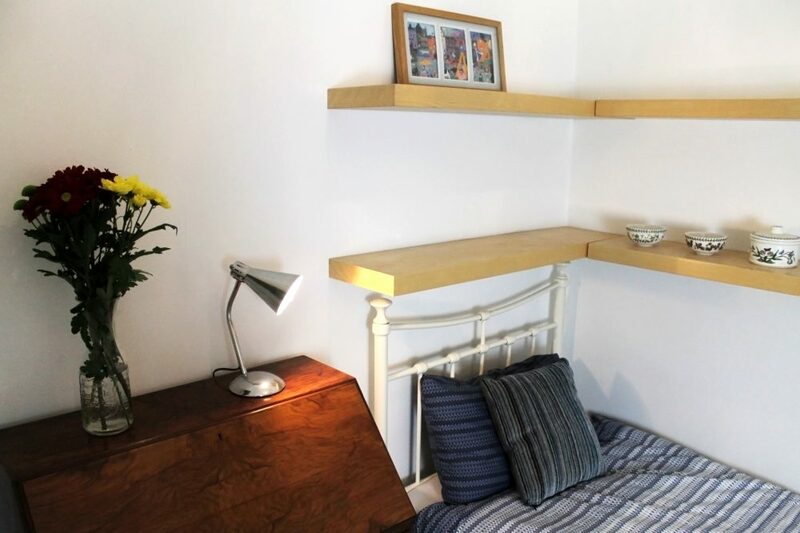 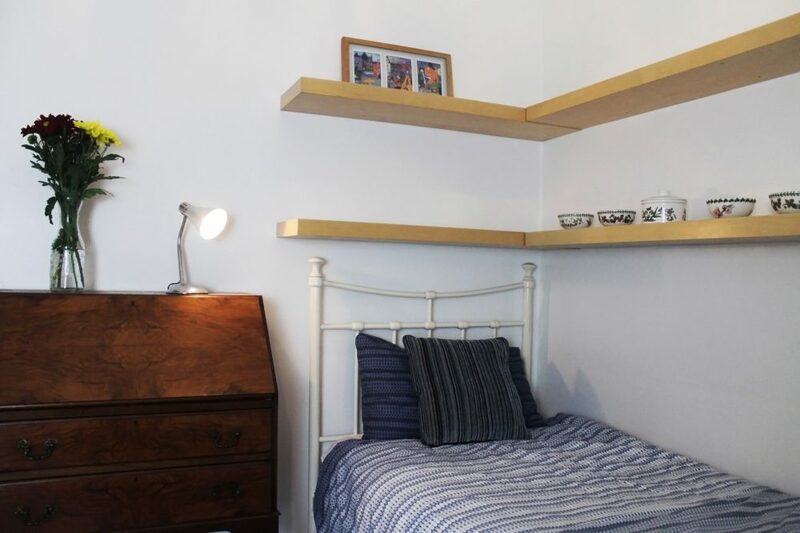 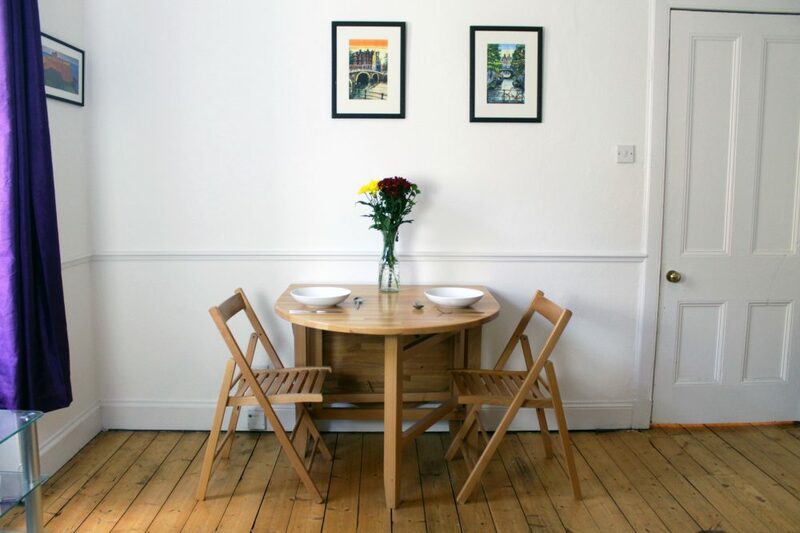 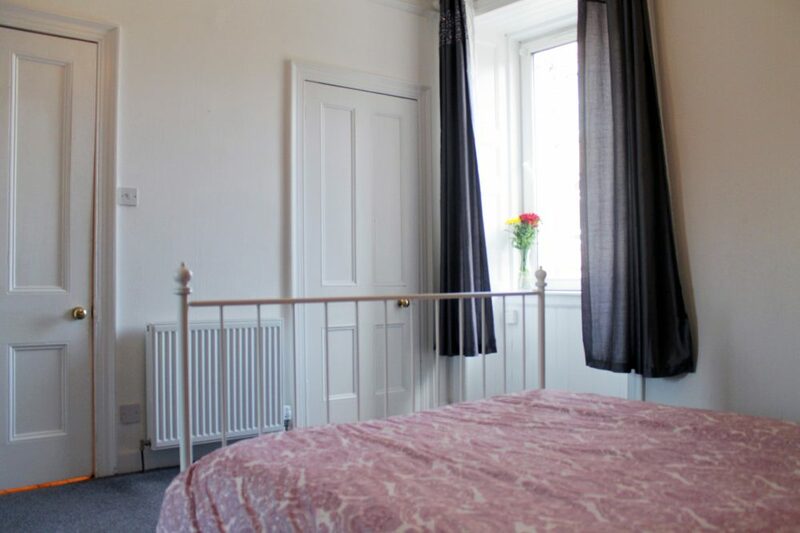 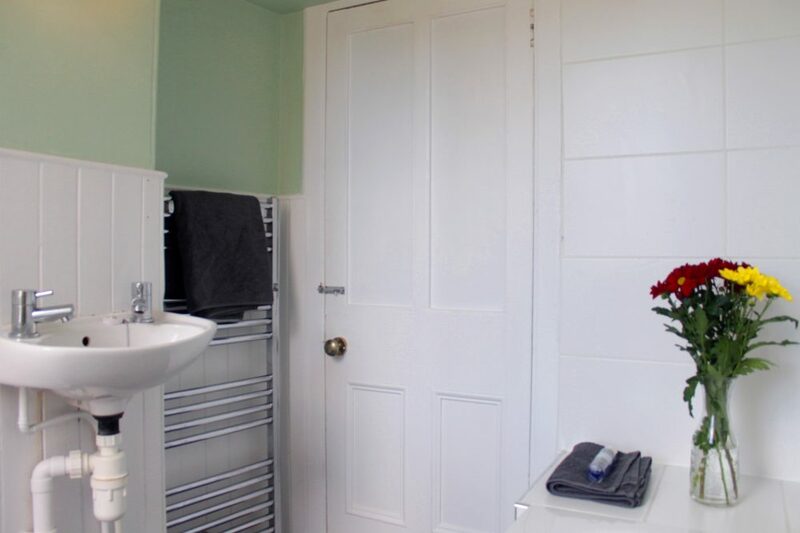 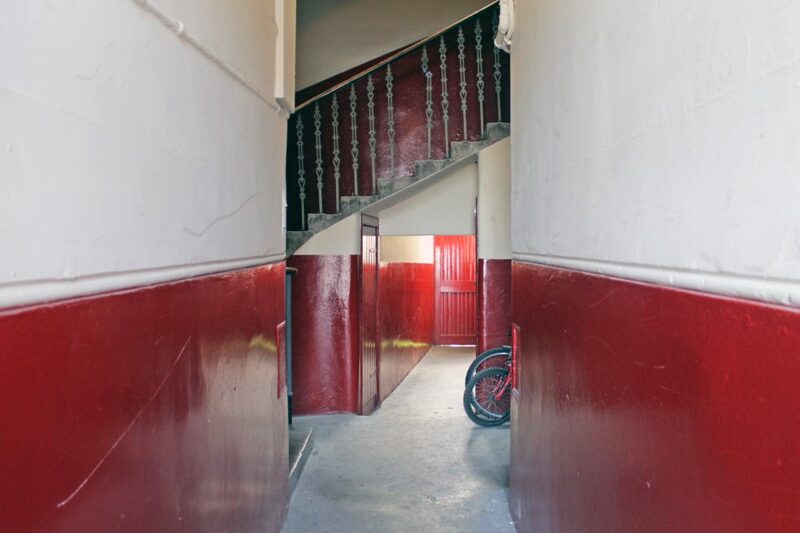 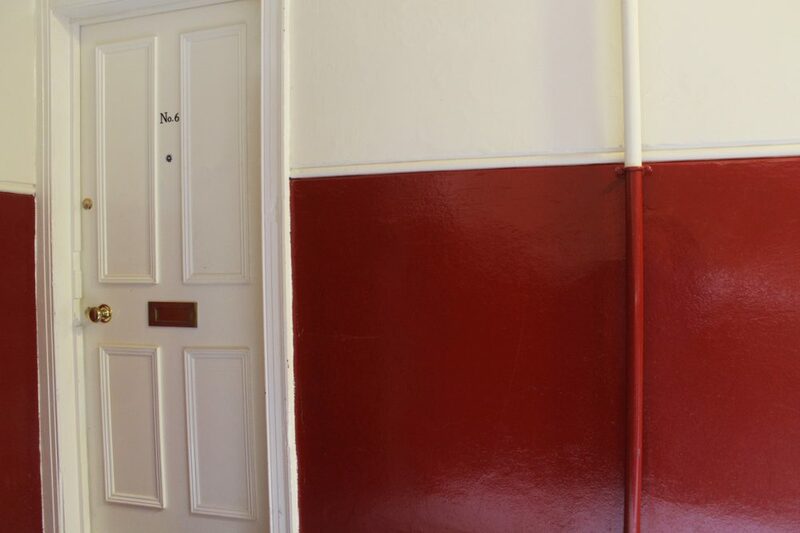 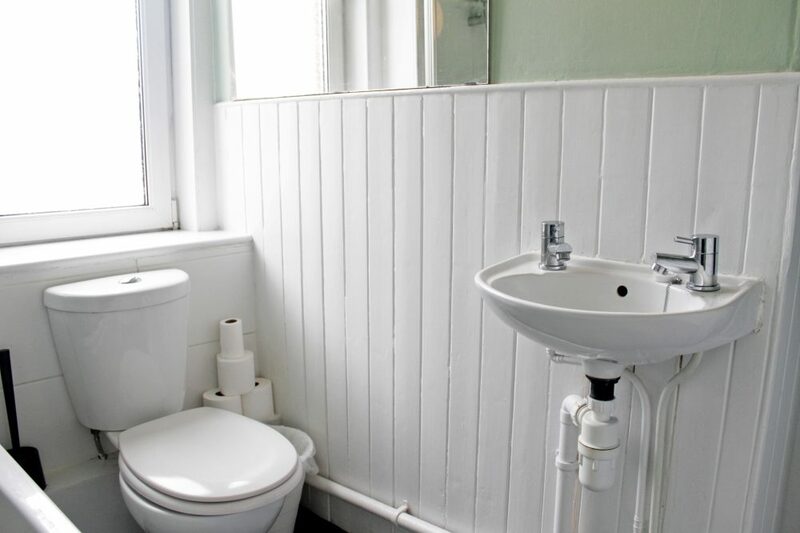 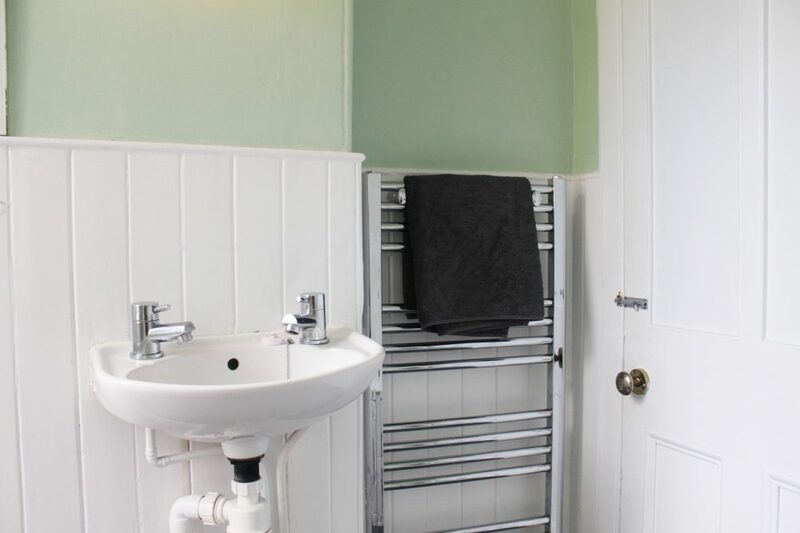 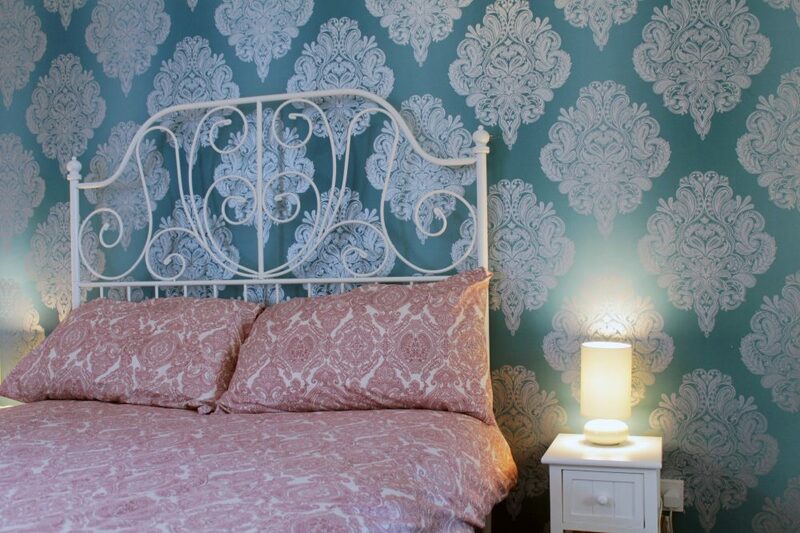 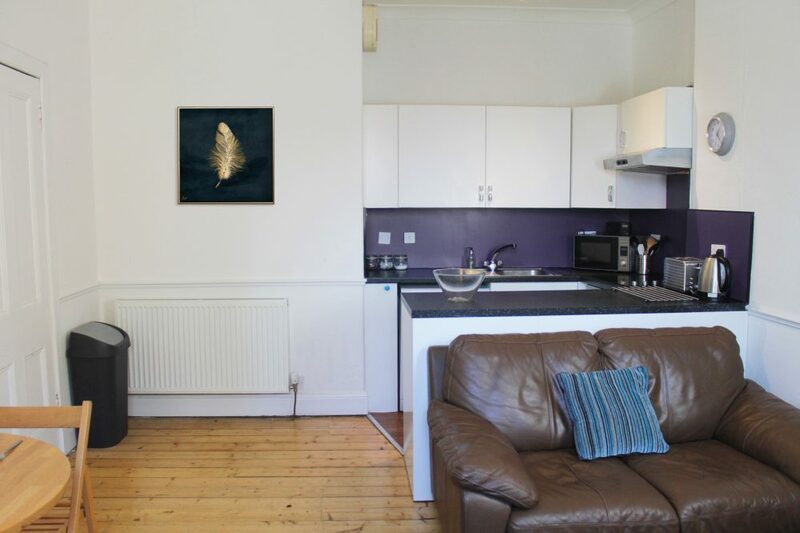 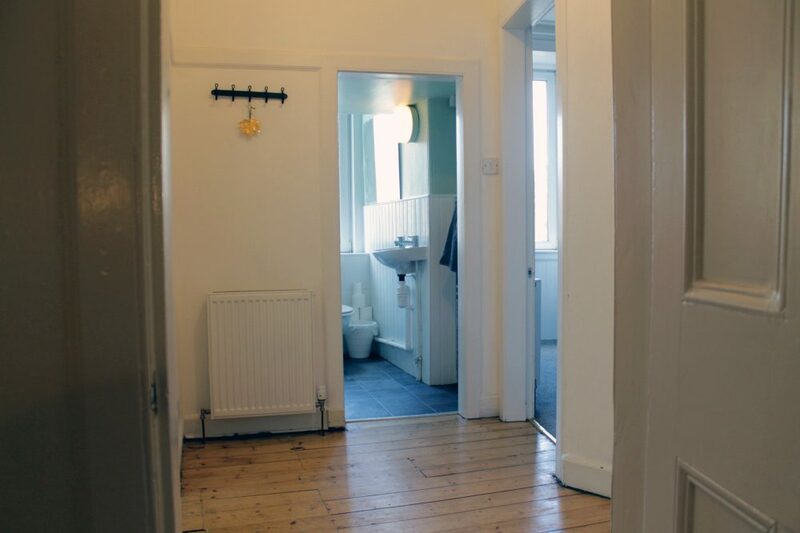 1 Spacious Double Room, 1 Single Room, Large Kitchen & Living Room and Shared Bathroom.